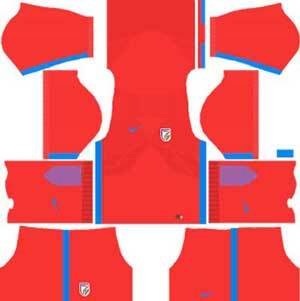 How To Download India Kits for DLS: Are you still searching for Dream League Soccer India kits and logo URL? Now the good news is, fans of the football game Dream League Soccer can now download the new released DLS 512×512 Kits and Logo URL for your India Team and enjoy the game. The India national football team represents India in international football. 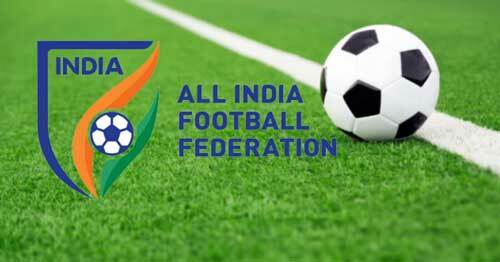 This football club is controlled by the All India Football Federation. The nickname of this football team I blue Tigers. This football club comes under the confederation AFC (Asia0 and sub-confederation SAFF (South Asia). There are various home stadiums for India team. This team is considered as one of the best teams in Asia in earlier and had its golden era during the 1950s and early 1960s. The head coach for India team is Stephen Constantine. The India team never participated in the FIFA World Cup. The team appeared 3 times in Asia’s top football competition, the AFC Asian Cup. The India team also participated in SAFF Championship, which is the top regional football competition in South Asia. This team also won the restarted Nehru Cup in 2007 and 2009. If you’re a big fan of DLS India Team, these kits are for you. Download India Kits and logo for your team in Dream League Soccer by using the URLs provided below. 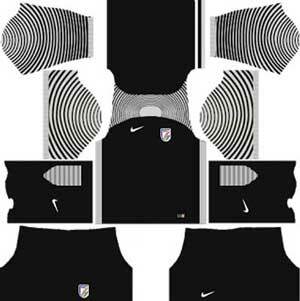 To download India kits and logo for your Dream League Soccer team, just copy the URL above the image, go to My Club > Customise Team > Edit Kit > Download and paste the URL here. If you have any request, feel free to leave them in the comment section.